I manage to go walkabout almost every morning of the week rain or shine, although a re ally bad storm might keep me in on the stationary bike. Walking is one of the single best habits you can build into your life, and it will serve you for a lifetime. It’s a habit I acquired by a very simple method – preparation. Get clothes ready the day before. Shoes, socks, shorts, undies, t-shirt are right there in a neat stack by my bedroom door. I started putting them in a vintage hat box, because of Jazzmine. Typically curious cat that she is, she is wont to relocate a shoe or sock, or use the clothes as her napping spot. The hatbox solves that and looks more aesthetic as well. 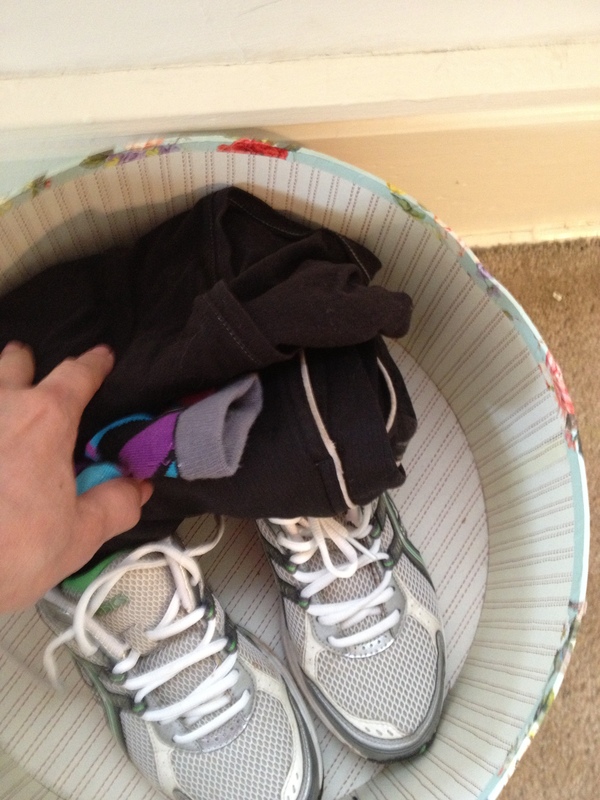 Fold laundry in workout sets. When I do laundry, I fold my work out clothes in similar stacks then put them in the drawer. The following day as I toss the dirty clothes into the hamper, I simply put out a new stack in the hatbox. Put other essentials by the door. 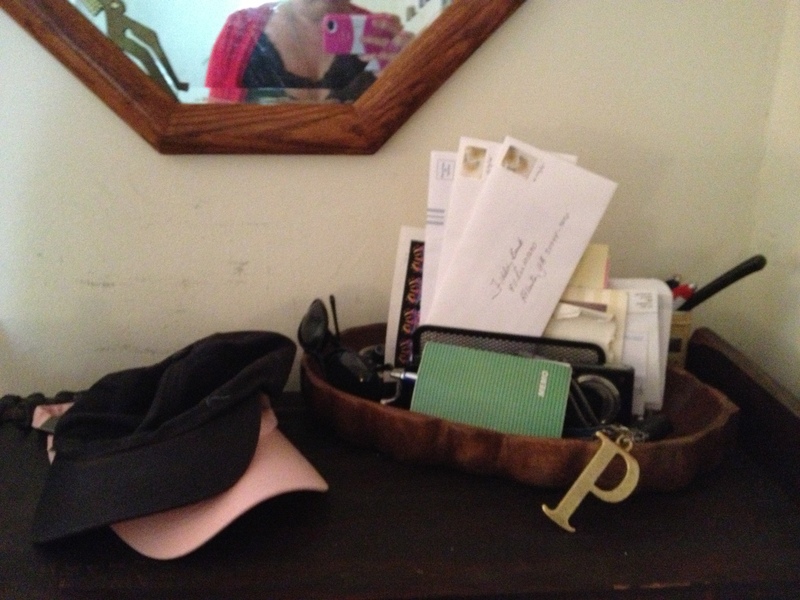 Keys (of course), a small pad w/pen (seems I always get great ideas while walking and a tablet comes in handy), my iPhone to take pix of things that strike my fancy and for safety should I need help (never know), and a hat (baseball in good weather, boggan in winter). Hats are necessary (keeps the sun out of your eyes, and bird poop out of your hair). I started this habit in my 20’s, as I would have to be up at 5a.m. to get my 5 miles in, come home, shower, change, make breakfast and get to work by or before 8a.m. Now that I work from home, I still walk early (5 or 6a.m.). There are a variety of reasons for this, two of which have to do with living urban. The air is fresher early in the morning before the morning commute picks up. The distant surf of cars has not risen so loud that it drowns out the sounds of nature. The early walk raises my metabolism and primes my me and my body for the rest of the day.